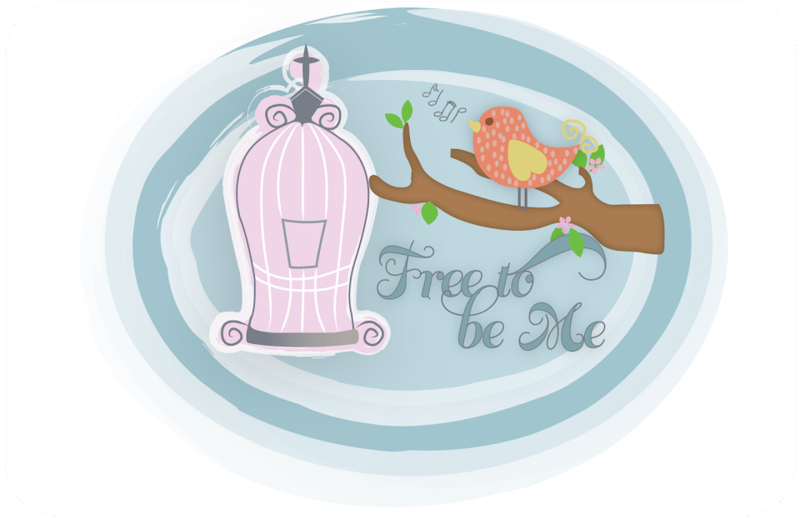 Free to Be Me: Spring is Sprung! One of my favourite parts of spring...LILACS!!! Can you smell them? 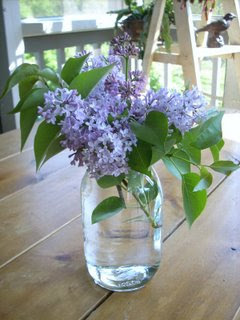 I love lilacs and sure wish I could smell them!